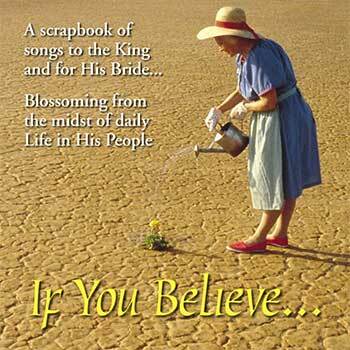 A Scrapbook of Songs to the King and for His Bride...Blossoming from the midst of daily Life in His People. **To view the lyrics or download the sheet music, click the arrow on the right. Would You Sell Out For A Dream?